Our replacement headlamp and tail lamp assemblies are the finest examples available in the aftermarket at a fraction of original equipment costs. 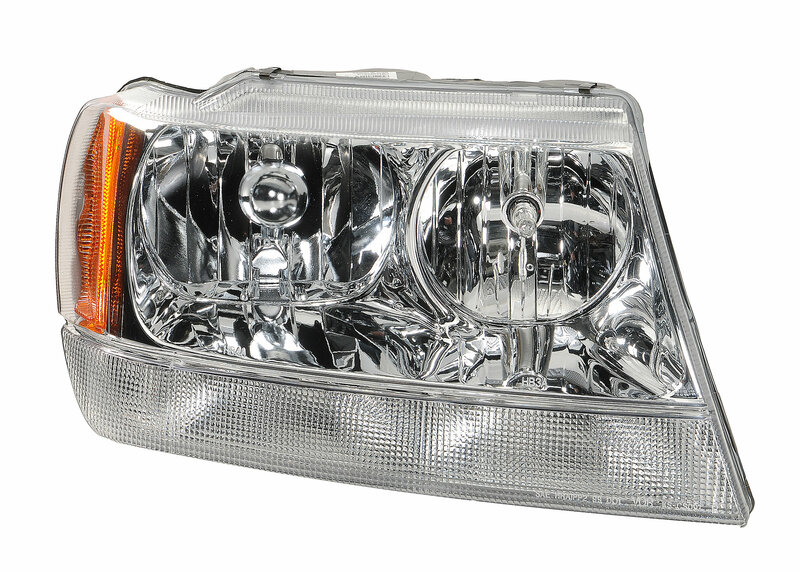 Old lamps with cloudy and hazy lenses are becoming increasingly common on older vehicles. More than just a cosmetic issue, clouded head lamp lenses can pose a serious threat to safety by compromising night vision and reducing the effectiveness of your headlights. UV radiation from the sun is the primary culprit in the aging process of plastics. There are products to help restore damaged lenses but simply put, headlamp restoration is not a long-term fix. When the clear lenses have UV damage, its time to replace them. Cracked lamp assemblies can let in moisture to reduce bulb life, compromise light output and fail safety inspection. 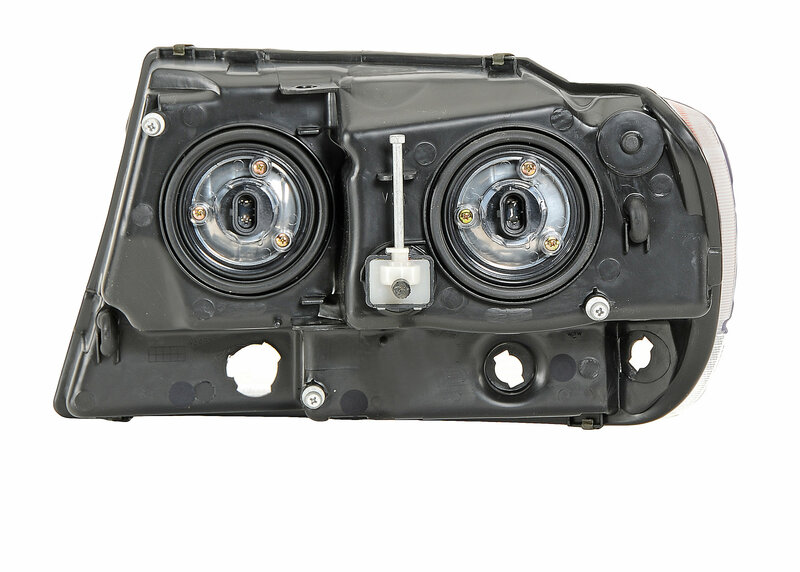 Replace those worn out headlamps with our affordable original equipment replacements. Our lamps follow all legal standards according to US SAE/DOT specifications and are fully tested to ensure the finest level of quality. Our headlamps are made to the original specifications and sold individually but we recommend replacing them in pairs. Headlamp bulbs included, some exclusions apply.